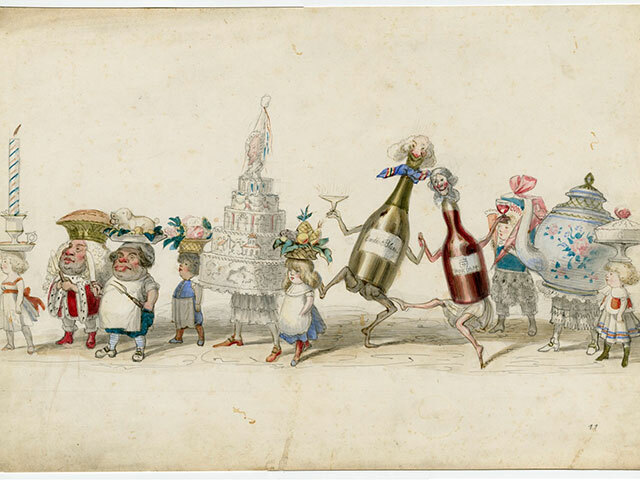 The Historic New Orleans Collection's popular Carnival-themed tour returns this year to the Louisiana History Galleries. "Rites, Rituals, and Revelry: The History of Mardi Gras in New Orleans" follows the city's traditions, beginning with celebrations during the French and Spanish colonial periods and in the early days of statehood. Using items from THNOC’s holdings, the guided tour continues through the development of parading krewes, like Comus and Rex, to the arrival of Social Aid and Pleasure Clubs and Mardi Gras Indians, and concludes with the modern era’s popular superkrewes and LGBTQ Mardi Gras celebrations. Tours are available Tuesday–Sunday, now through March 1, and begin promptly at 11 a.m. at the 533 Royal Street location. Admission is $5 or free for THNOC members. Tours last approximately one hour. Use your MY HNOC account to reserve tickets on my.hnoc.org or call (504) 598-7145. Please note, THNOC will be closed March 2–5.